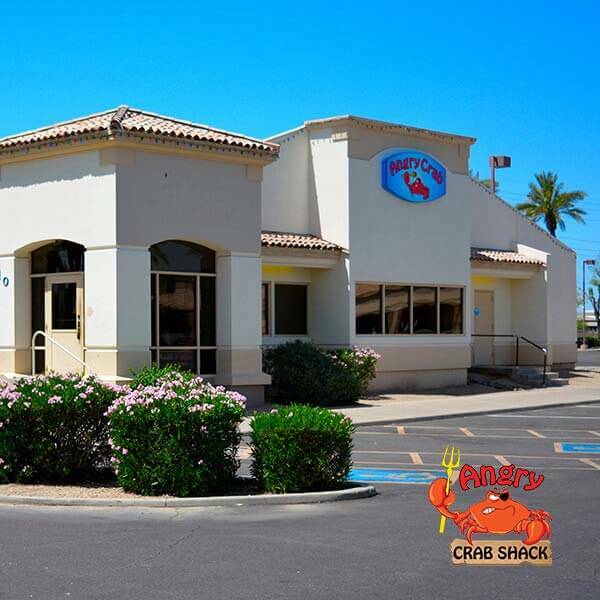 If you are seeking a zesty, fun, and flavorful dining experience in Goodyear, look no further than Angry Crab Shack where the Cajun seafood boil reigns supreme. From Dungeness crab to crawfish, and clams to mussels, there is no shortage of tasty options to spice-up and season the way you like it. For those desiring for surf ‘n’ turf, the Angry Crab Shack cooks up an exceptional selection of barbecue that will leave your mouth watering. A perfect destination for all the taste buds in your group, hurry down to the Angry Crab Shack where passion for high-quality seafood, love of friends and family, and savory flavors come together for the meal of a lifetime.